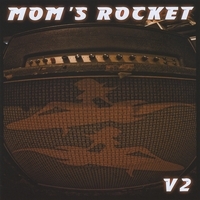 Mom's Rocket: another great band from Seattle's South Puget Sound area (Olympia). House Band for the Seattle Sports Radio 950 KJR. 90's meets 70's and crashes into the 10's. This album ROCKS!